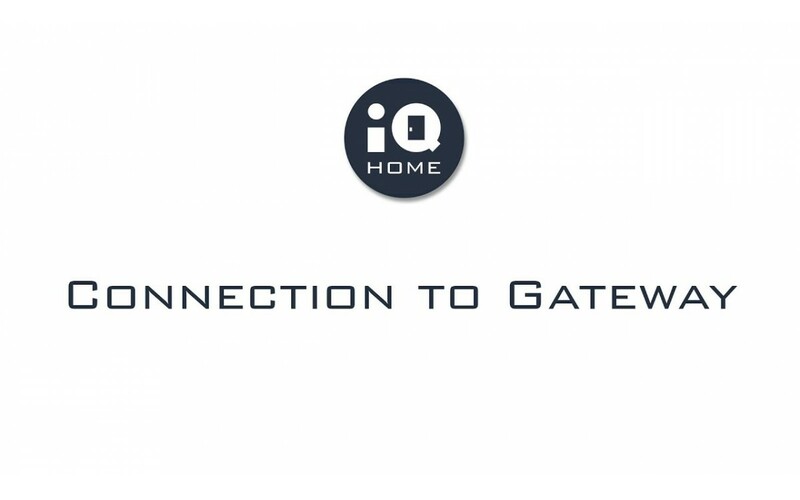 The tutorial video series drive trough how to build up and manage your wireless network with IQ Home devices and with Link It! software. 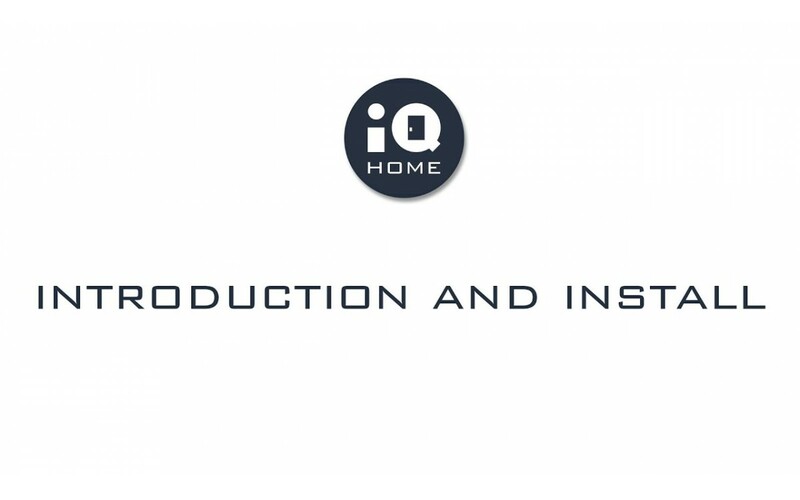 All video tutorials can be seen on IQ Home YouTube channel.